As a small business owner in Dallas or Fort Worth, TX, you may have heard the phrase SEO writing uttered in reference to digital marketing. It’s safe to assume that most business owners in 2018-2019 have heard of “SEO” or search engine optimization, but how many of them understand it in the context of writing? Google has often promoted their ideals as content-driven, and while content can infer images, videos, and other forms of media, content will always remain synonymous with on page text. Although we’ve come a long way as an industry in regards to content development and marketing, there are still ways to write SEO-friendly content without resorting to old-school tactics like keyword stuffing. Like with every component of SEO, evolution has taken place, and will continue to, over time. SEO writing in 2008 is far different than it is today. Truth be told, if someone were to follow and SEO writing manual from a decade prior, they would likely be slapped with a manual penalty from Google. At the very least, they would fail to rank for any of the keywords they aimed to secure, and would make their entire website seem unprofessional, antiquated, and worst of all; anti-user. Since Google’s affiliation is to their users first and foremost, user-friendliness is priority number one, and that remains true when writing SEO-friendly content in 2019, and beyond. If your home has been exposed to water damage, it is critical to contact a water restoration service as soon as possible. The damages from flooding can be long-lasting and expensive, which is why addressing the problem immediately is the most ideal course of action. Neglecting flood damage can produce hazardous results, such as mold growth and a deterioration of air quality. These symptoms can be a serious threat to residents of the household. Water damage services near me is the best way to restore flood damage in your home. We are the #1 water damage service in the area and are able to repair water damage when you call us right now. We serve your location as the top company in (city). If you need water restoration services today don’t hesitate to give us call at your earliest convenience. We provide cheap water damage services. 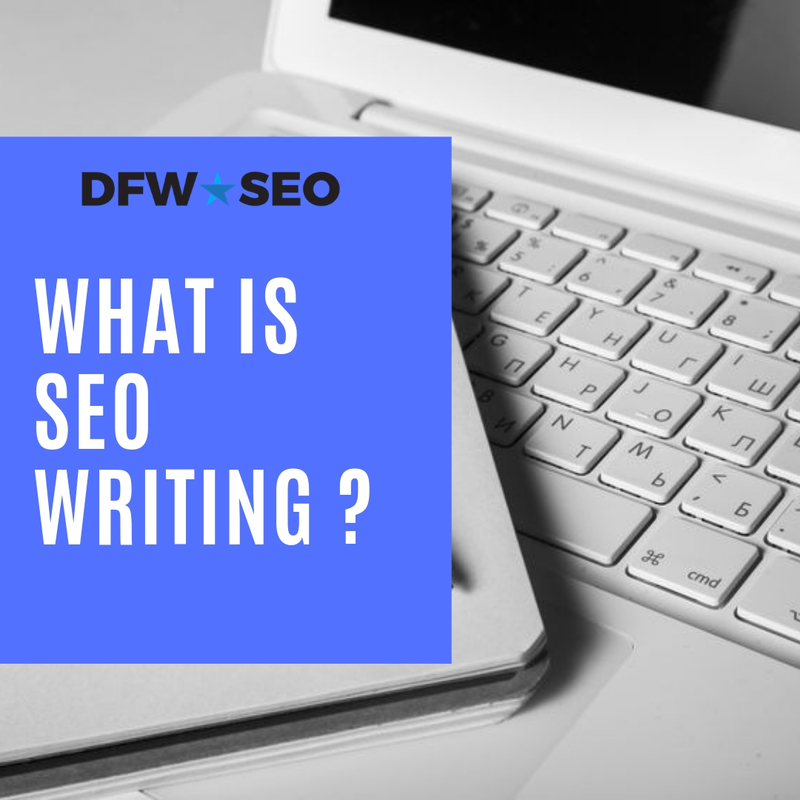 Whether you are looking for blog posts, articles, or web content of any kind, Dallas Fort Worth SEO is here to do the job. In fact, it is included in our SEO marketing services in Dallas. We strongly believe that SEO writing should be part of a larger digital marketing strategy that involves all aspects of SEO, including those beyond the written word. With an in-house staff of experts in the fields of web design, Google optimization, PPC management, and local maps, we have the full toolbox ready for small businesses throughout the Metroplex. Call 800.231.4871 to learn more.